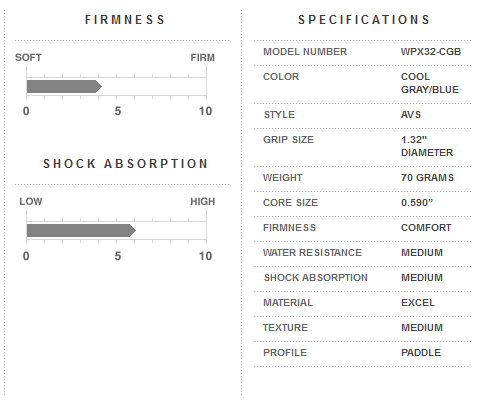 With a midsized feel, the red & gray model is both functional and attractive. 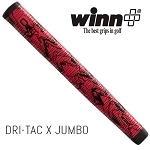 The grip has minimal tapering to avoid wrist movement during the stroke. 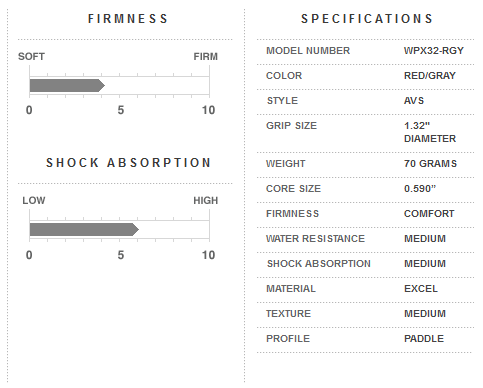 It features the comfortable, tacky Excel polymer material and staggered tread pattern for ultimate feel. 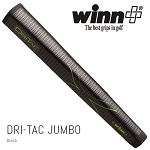 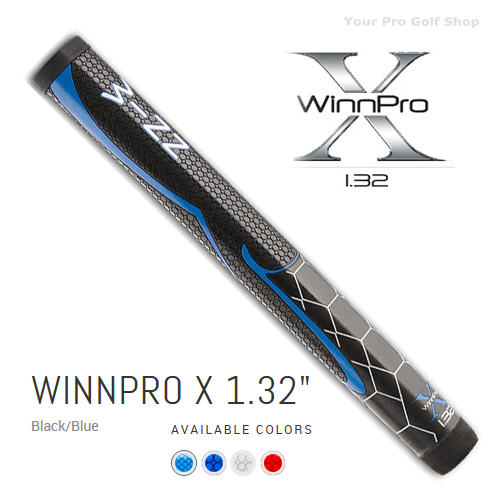 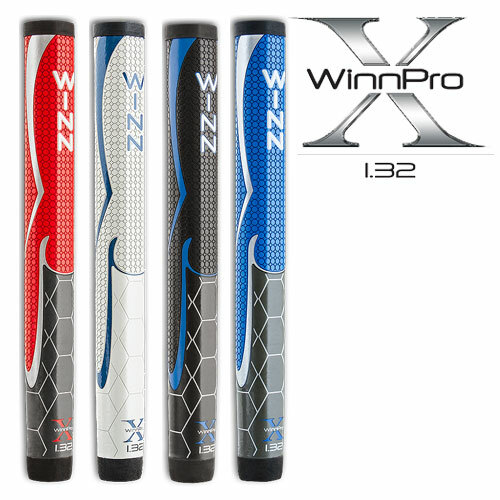 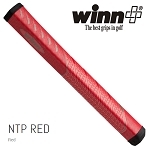 This midsized 1.32" diameter putter grip features a comfortable, tacky feel and less tapered profile than traditional designs to eliminate wrist movement in your stroke. The cool gray & blue color gives it a fresh look. 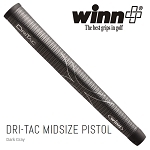 The 1.32" diameter of this grip gives it a midsized feel. With minimal tapering in the grip profile, the paddle shape reduces wrist movement during the stroke. The tacky Excel polymer material makes this grip as comfortable as it is attractive.